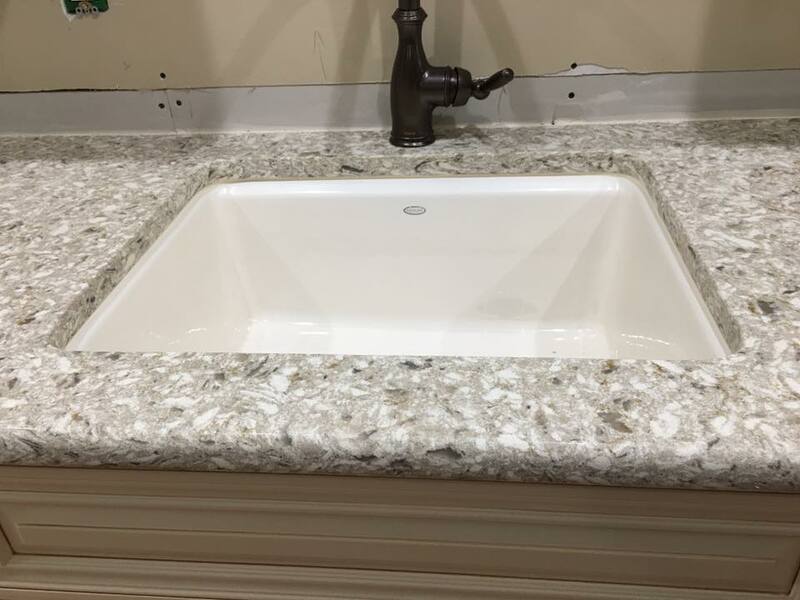 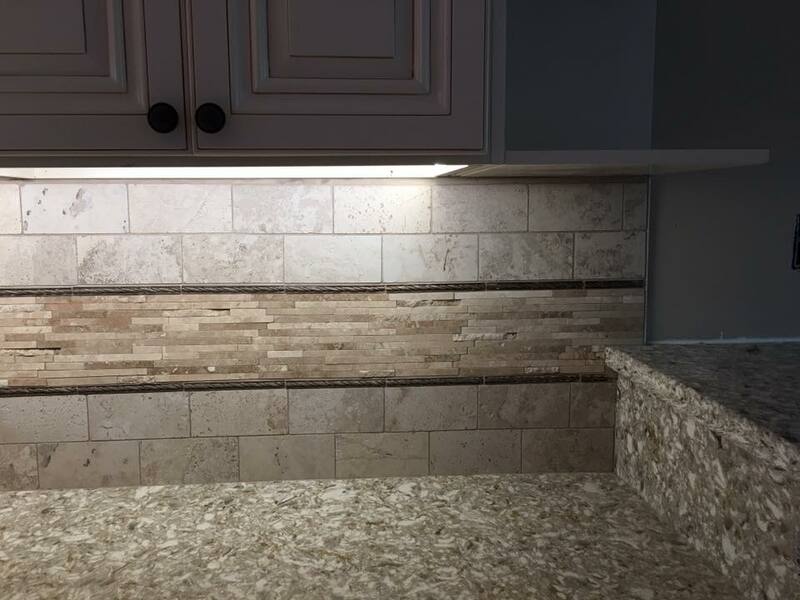 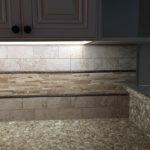 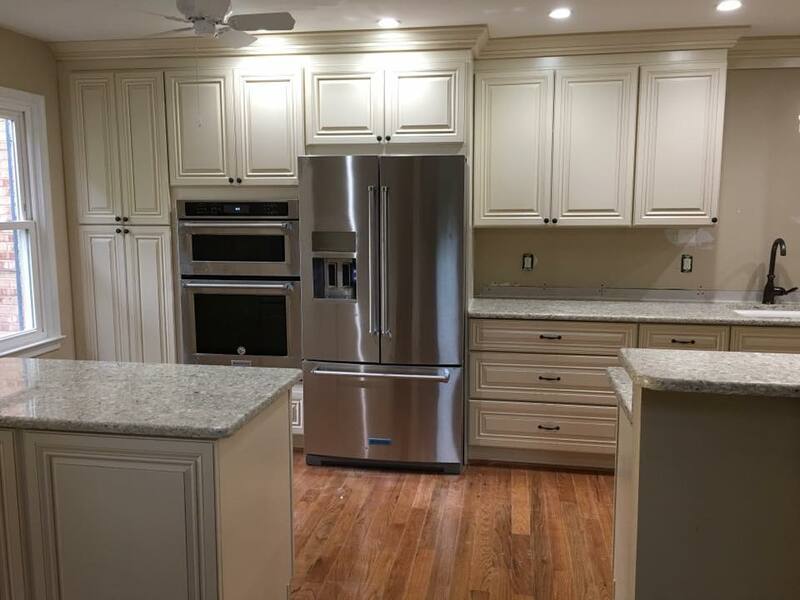 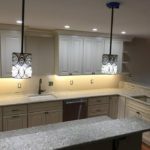 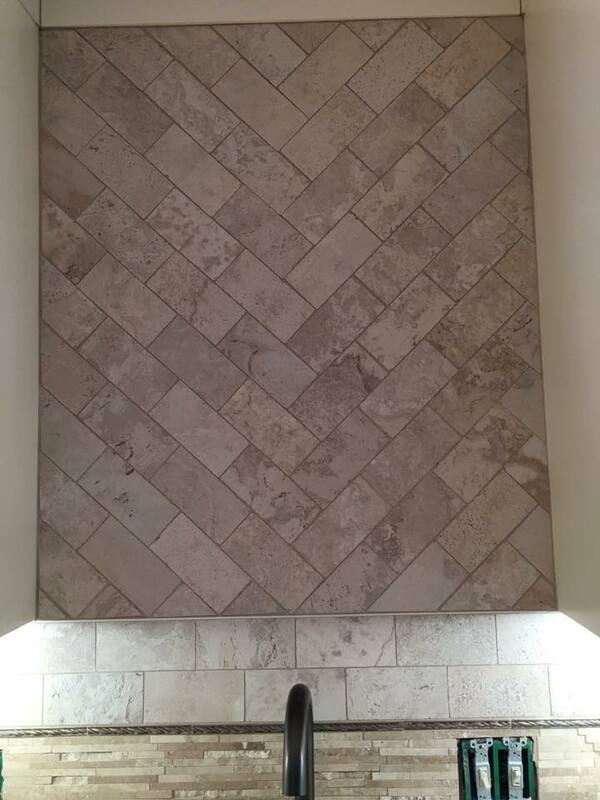 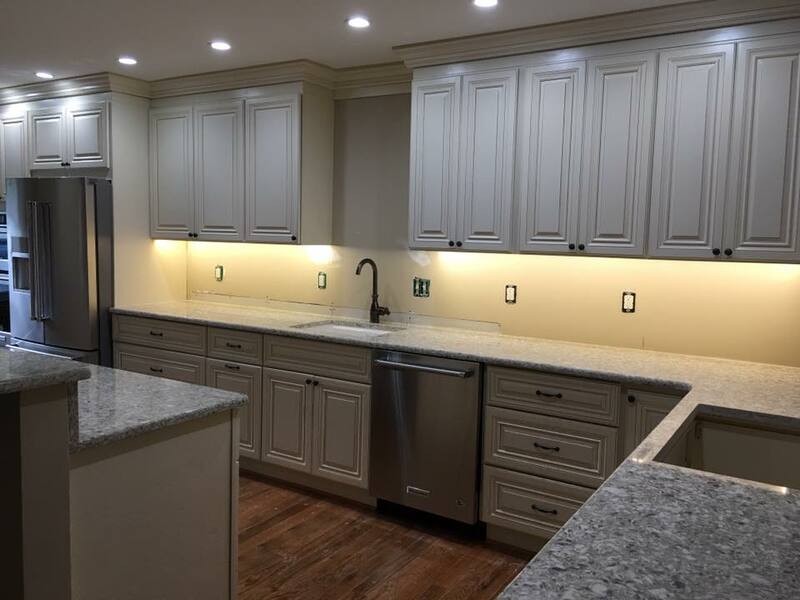 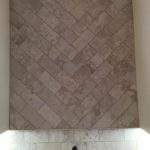 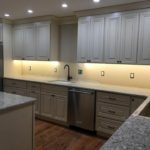 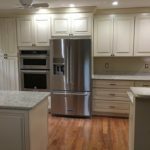 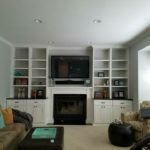 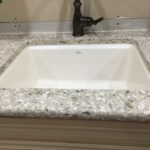 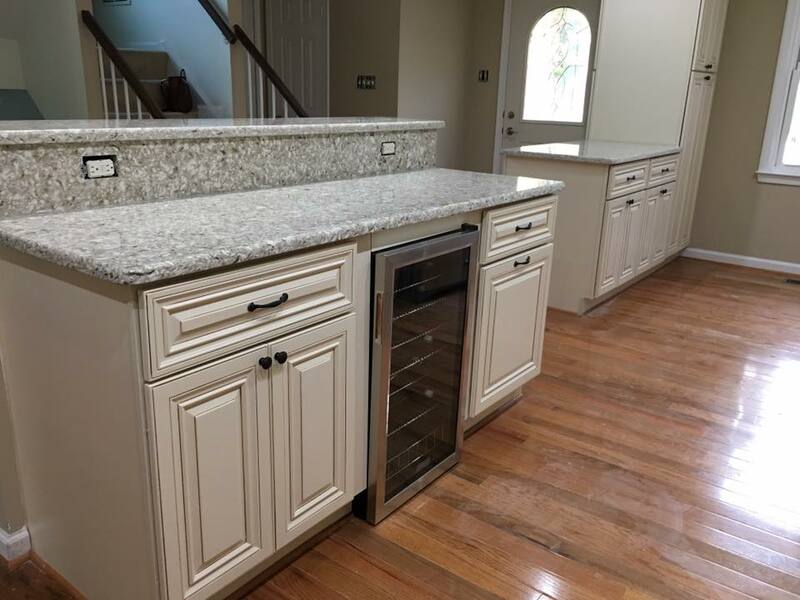 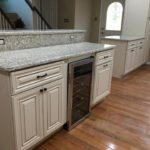 Beckworth llc in Vienna Virginia is a Home Kitchen, Bath & Remodeling Company. 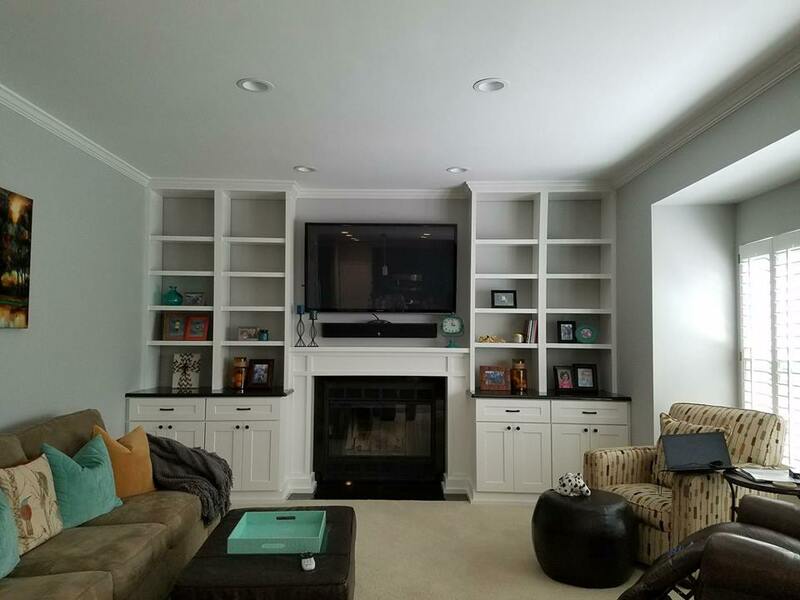 We specialize in other areas like additions, pop-ups, screen porches, front porches, attic, basement, commercial and whole house remodeling. 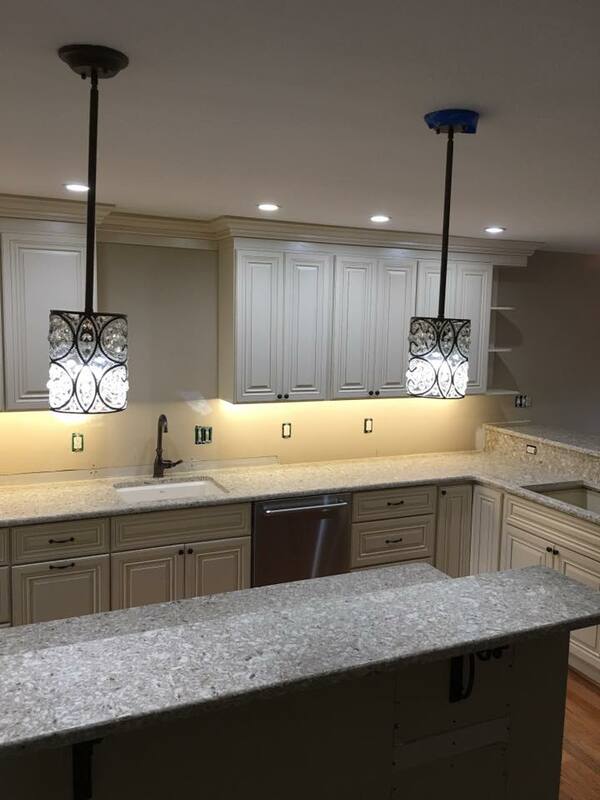 Contact us today or see more examples of our work on Facebook!